Amber might seem cold and strange at first, but when you get to know her properly, she warms up immediately. Amber was born in Atlanta, Georgia, but moved to California at age 1. She then moved to Austin 5 years later. Amber loves to read and is usually found either reading on her Kindle, or doing her homework. Amber's favorite food is probably Jolly Ranchers, so she spends her time collecting them to store them for later. 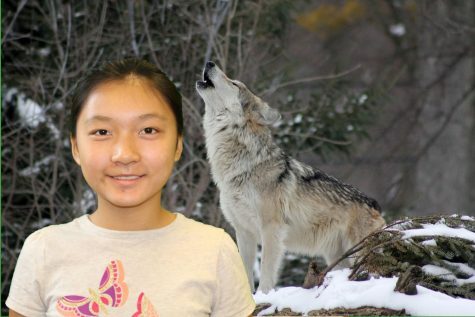 Amber loves animals, but she favors wolves the most apart from birds. She has one younger brother, and in her opinion, one is enough.